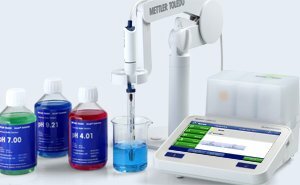 Measuring pH is generally considered an easy, fast and simple process. 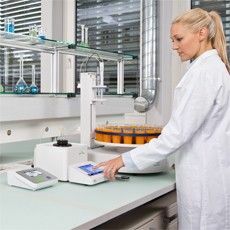 However, proper calibration is required for improved accuracy. 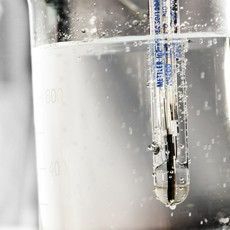 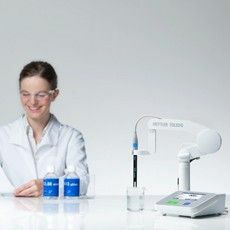 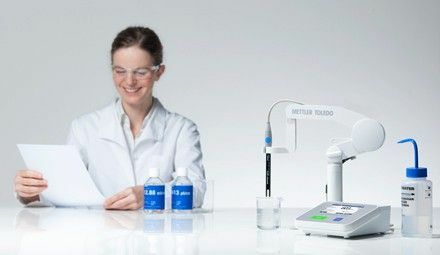 To get the most of your pH measuring instruments, join this free on-demand webinar and learn more about measurement accuracy, calibration methods and procedures.